A new semester is a perfect time to set new, challenging goals. It’s a wonderful time when students are allowed a fresh start for grades, organizations, and hobbies. You can change your priorities based on lessons learned from the past. Some semesters may require you to become less involved while others may inspire you to do more. Either way, a new semester allows you to expand both your mind and your commitments. Here are a few ideas and guidelines for setting your G.O.A.L.S. to create a winning semester. It’s a common goal for most college students: do all the hard work now so you can cruise at the end of the semester. My mom always tells me to get ahead in the beginning, but sometimes that’s impossible. If you haven’t learned the topic, you can’t start the homework. However, it IS possible to get ahead in textbook reading and to do your homework earlier than the night before. You can also use time in between classes to even get ahead on stuff you have to do later that day. “The worst that can happen is they say no.” This semester, don’t be afraid to apply for an internship, apply for that prestigious organization or leadership role, or even ask that cute guy in your math class out for coffee. It’s 2018, and it’s time to change the world one daring adventure at a time. A good goal may be to read more. An unattainable goal may be to read a book every day. While that may be possible for you, it may not be the smartest idea to have such a demanding goal along with your classes. You may want to travel more, but travelling every weekend could have a negative effect on your schoolwork. Know the circumstances that surround your goals. Some goals may be better to put off until summer, so you don’t start neglecting your ‘Have-To’s’ for your ‘Want-To’s’. Make time for you. Get a facial. Start going to the gym – the school already includes it in your tuition and fees. Try to eat a little healthier. College gives you so much freedom to focus on yourself. Despite how stressed you are, it is not hard to find a way to relax for half an hour. A.K.A. hobby. Your major may be your passion in life and completely fulfill every dream you have ever had. Oftentimes, this isn’t the case, but that’s okay! Take a tap dance or kickboxing class. Go to a football game or other campus event. These are all stress-relieving activities you can enjoy while in school. Not only that, it can make tedious schoolwork worth it if you just have to finish that paper before you can do something fun. Setting goals and actually following through with them can make you feel so accomplished! With so much to do constantly for classes and work and organizations, little wins can make all the difference. Pearson Students – What goals do you have for the upcoming semester? Please share your ideas by commenting below! 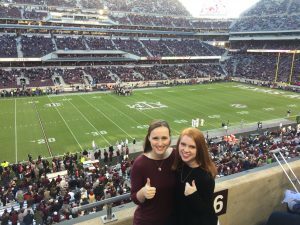 Kara Lyons is a Business Honors and Management Information Systems major at Texas A&M University. 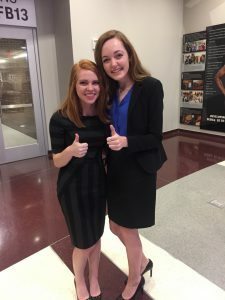 In addition to serving as a Pearson Campus Ambassador, she is a peer leader for Mays Business School and a member of her school’s Cybersecurity Club and International Business Association. 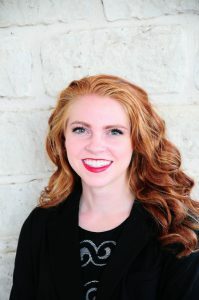 In her free time, she enjoys participating in musicals, singing in a cappella groups, and traveling internationally to experience different cultures. Kara hopes to pursue a career as a sales engineer following her graduation. 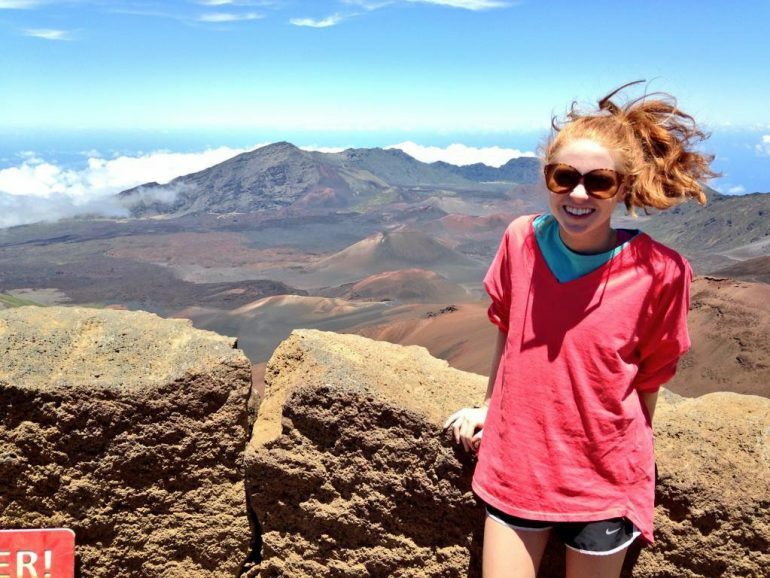 Kara is a Pearson Student Insider. To learn more about the program and apply, click here.